Choose the Bank that will bring you career success. Make your move now. 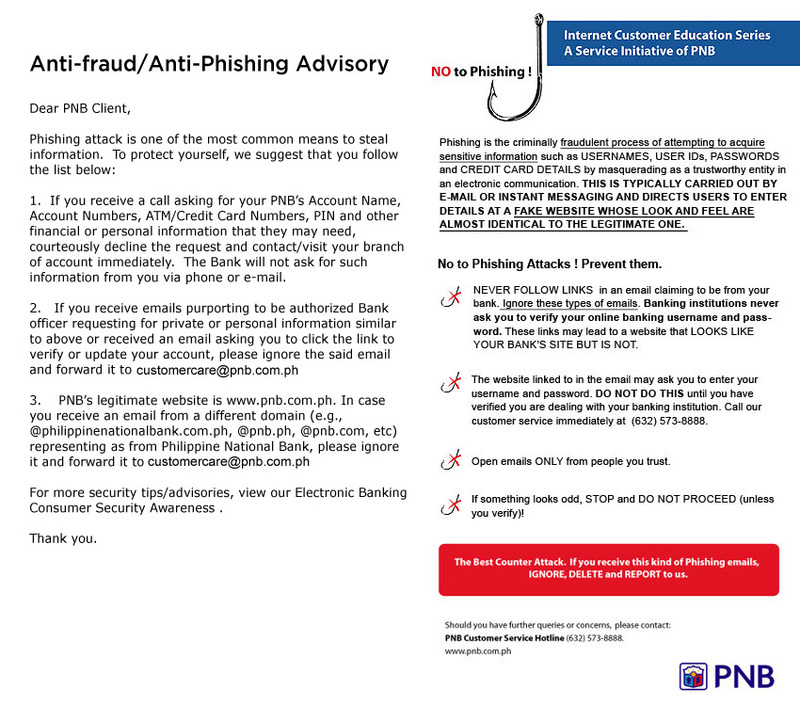 The Philippine National Bank, the country’s global bank with a solid record of stability and success, offers you various opportunities to grow in a career of your choice – in account management, marketing, branch banking, information technology, and treasury or in other facets of banking. The Branch Head is responsible for the overall Management of the branch, for spearheading the branch’s marketing efforts and for the achievement of branch sales and operational targets. Signs memoranda and correspondences and approve transactions in accordance with the limits defined under the Manual on Signing Authority (MSA). Responsible for the overall supervision of branch operations and service delivery. Responsible for the control and safekeeping of branch’s operating funds, accountable forms and other documents. Supervises, coordinates and reviews the cash operations, tellering and window services of the branch. The Relationship Officer participates in planning, organizing and implementing the branch’s business generation programs. Assists the Branch Head in marketing prospective clients and endorses accounts where follow-up client calls are needed. Responsible for soliciting and originating revenue-generating credit-related transactions from credit worthy borrowers, largely for business purposes. Tasked to properly manage and monitor assigned accounts and to ensure collection of credits granted. Responsible for conducting simple and less complex financial, operations, systems and applications and management review of the bank in accordance with existing bank policies, procedures and practices; identifies the risks/implications on noted audit exceptions; recommends measures to correct deficiencies noted and assists in the preparation of audit reports to keep Management informed of audit-related findings, observations and recommendations to serve as basis in making sound decisions. Responsible for balancing branch totals, clearing, preparation and submission of reports and other related and other related back-office functions. In-charge of account opening and other platform functions; deposit account servicing, processing of payments, receipts and monetary transactions. The Bank offers a competitive compensation and benefits package to those who will focus the on-line competency assessment and successfully go through the recruitment process.